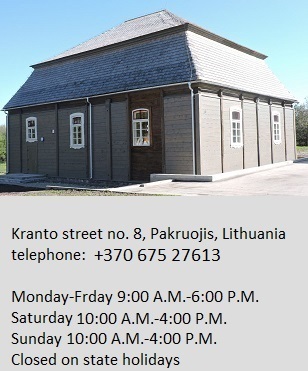 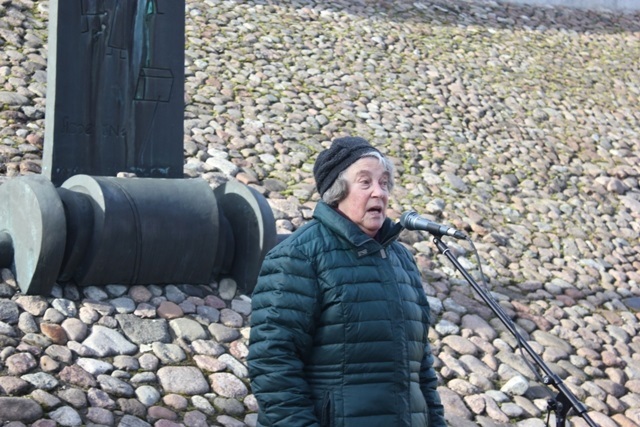 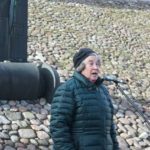 Fruma Kučinskienė, a Kaunas ghetto survivor who lost her entire family, spoke about the unbelievable cruelties and the incredible pain of the parents who lost their children. 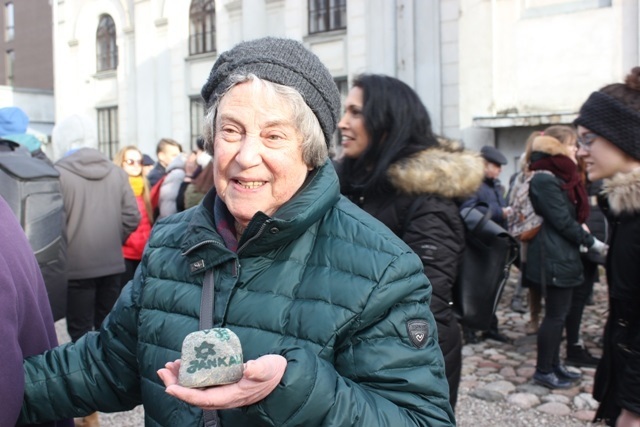 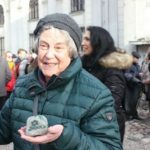 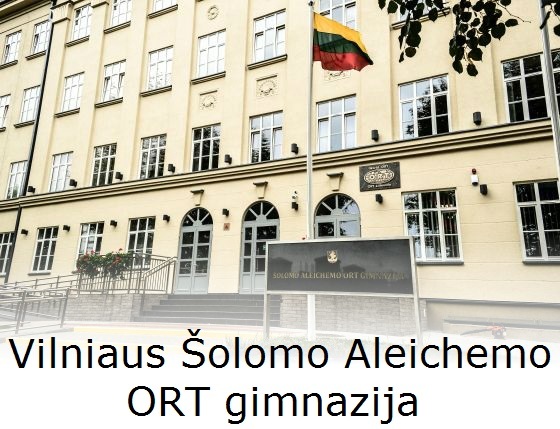 She said it was also Lithuania’s loss that so many citizens who might have become wonderful doctors, attorneys, musicians or simply good people were murdered. 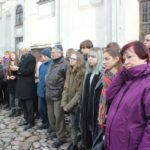 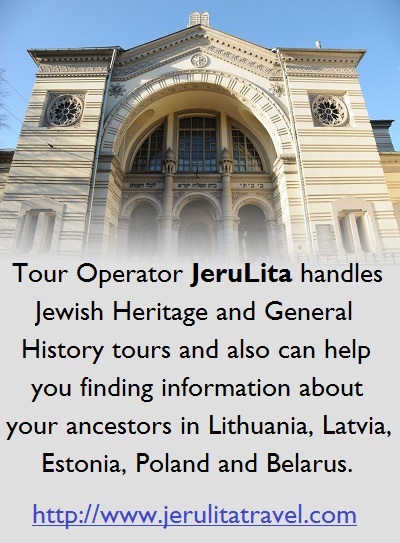 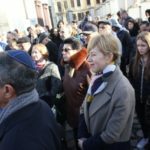 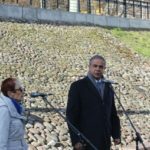 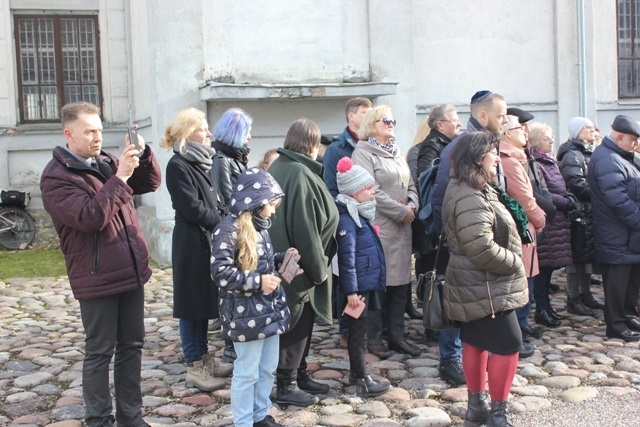 Kaunas Jewish Community chairman Gercas Žakas and Israeli ambassador to Lithuania Amir Maimon also addressed the large audience of Jewish community members, Israeli exchange students and Lithuanian students and teachers from the Balbieriškis School along with many local residents of Kaunas. 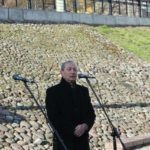 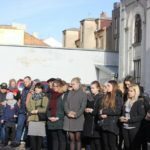 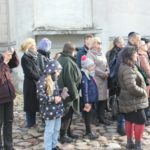 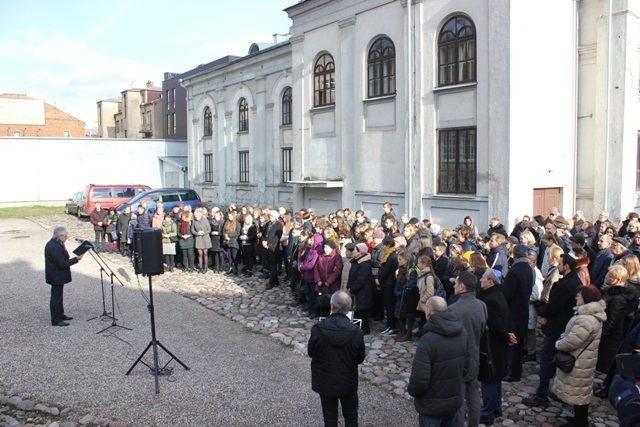 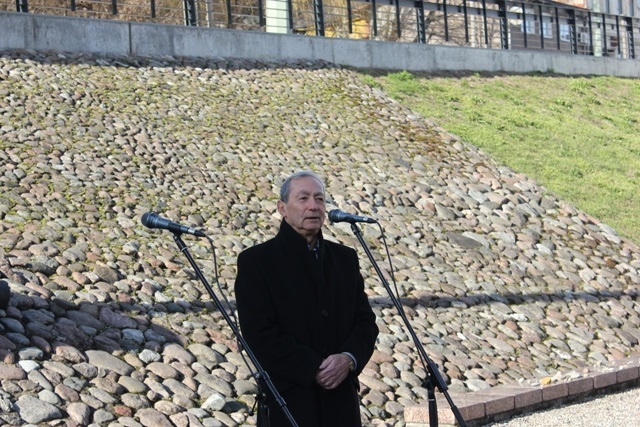 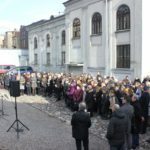 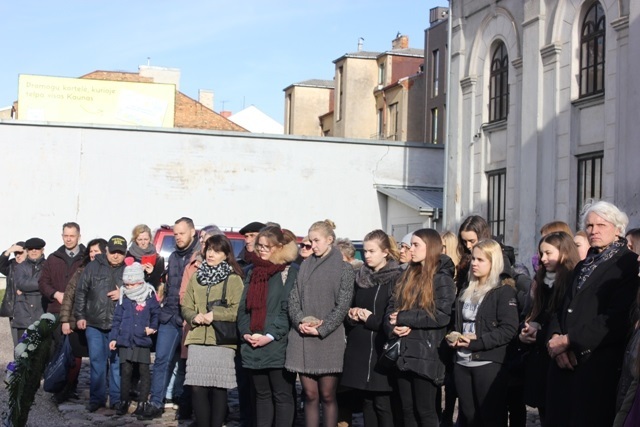 Kaunas Hassidic Synagogue Religious Association chairman Iseris Šreibergas ended the ceremony with a prayer for the dead followed by a brief reading of the names of the children who were murdered in the Kaunas ghetto. 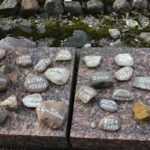 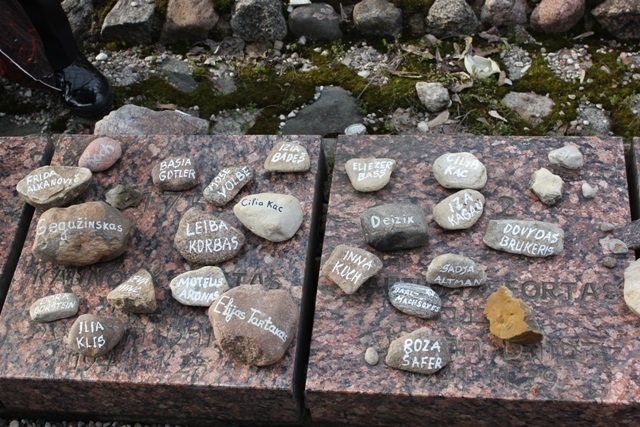 Some students wrote some of the names on stones. 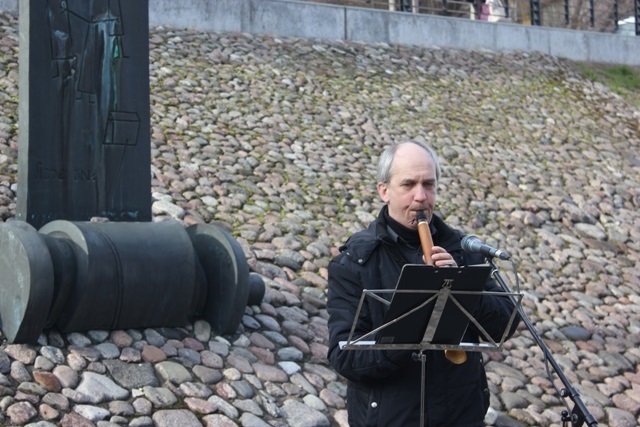 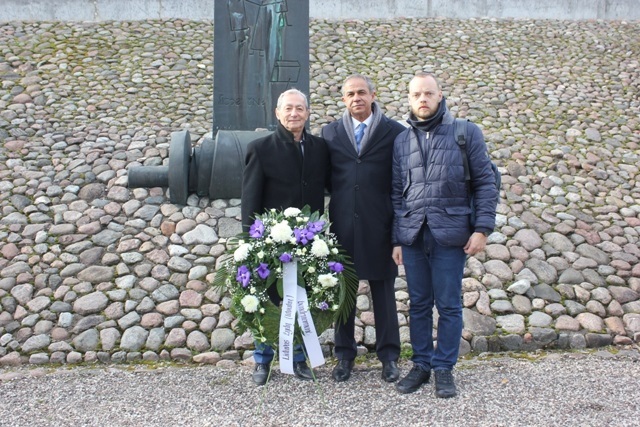 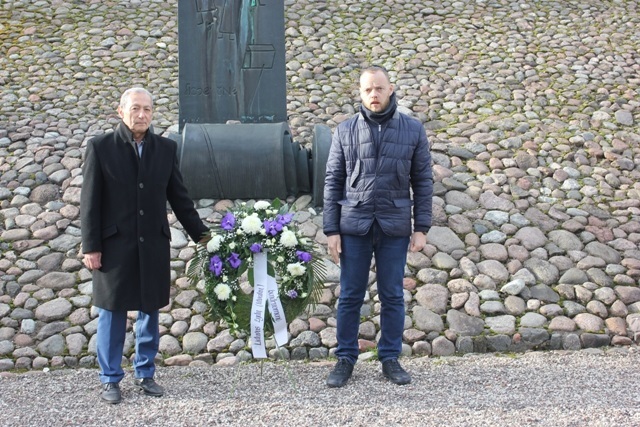 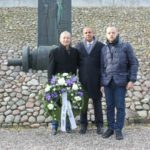 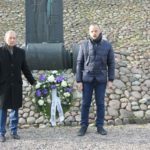 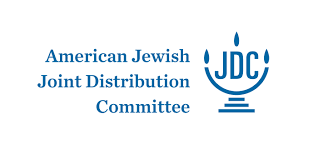 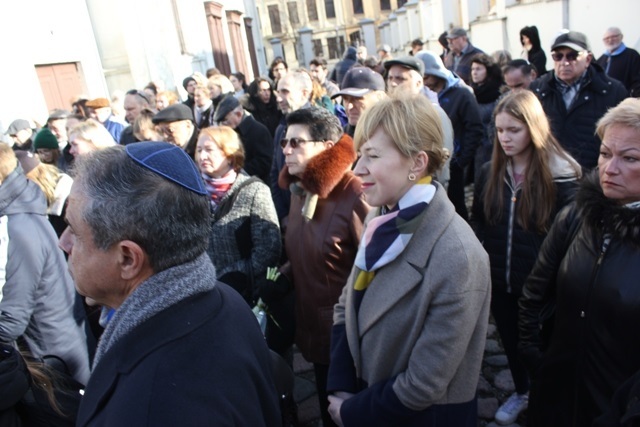 Lithuanian Jewish Community executive director Renaldas Vaisbrodas and Gercas Žakas placed a wreath at the statue in memory of the dead accompanied the reading of short statement by LJC chairwoman Faina Kukliansky who was unable to attend this year. 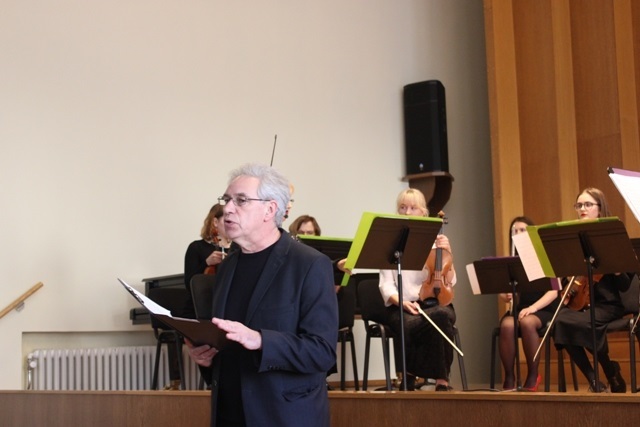 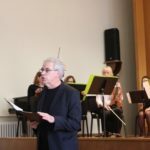 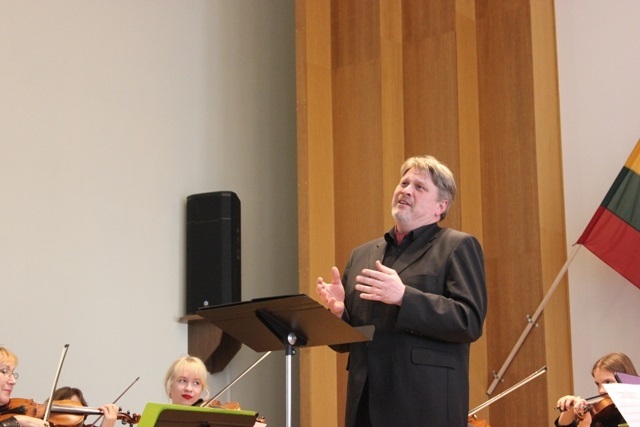 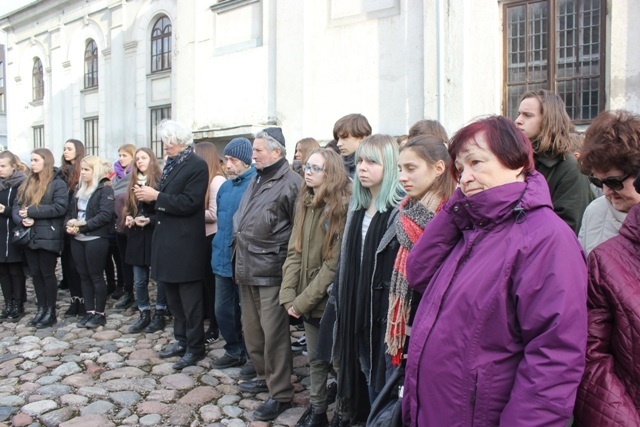 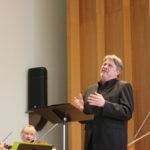 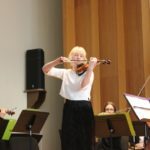 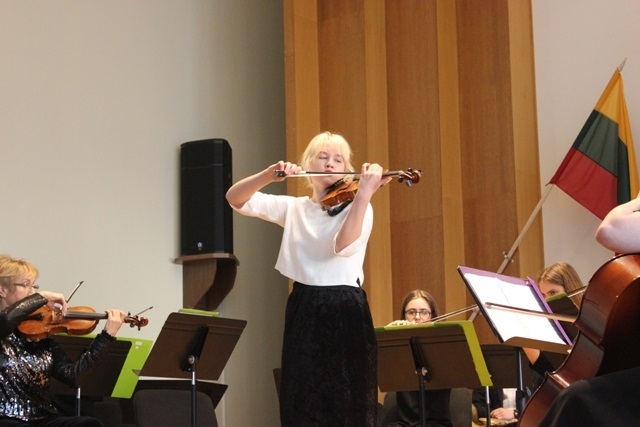 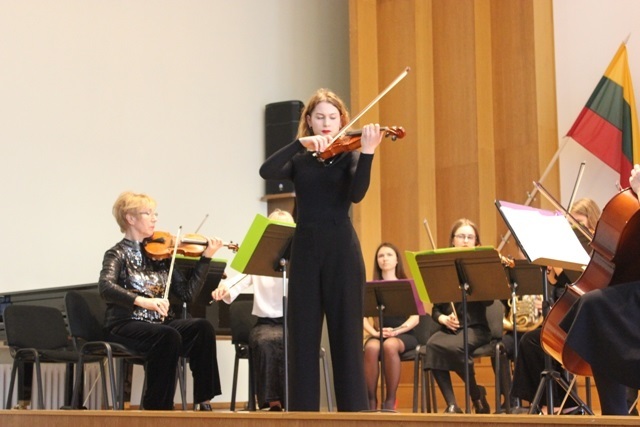 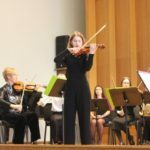 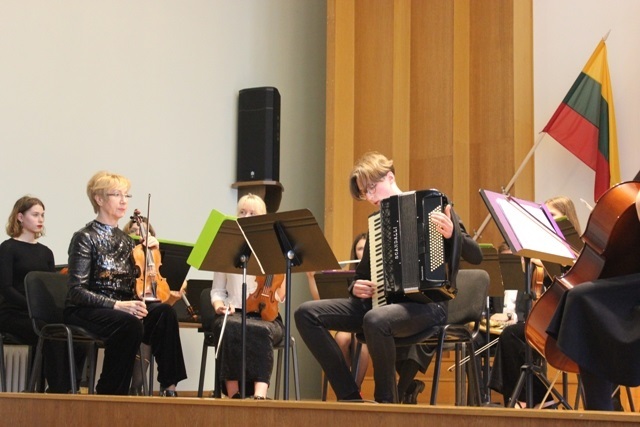 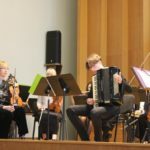 The commemoration continued at the J. Gruodis Conservatory where the students’ string orchestra performed a concert in memory of the murdered children, conducted by Kristina Domarkienė, with additional performances by baritone Giedrius Prunskas and the Aušra Gymnasium theater studio. 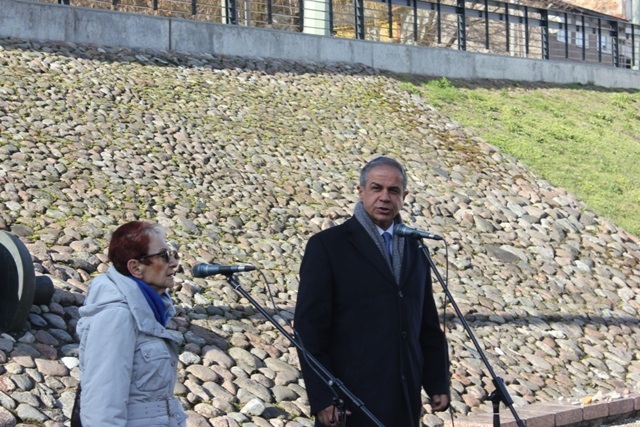 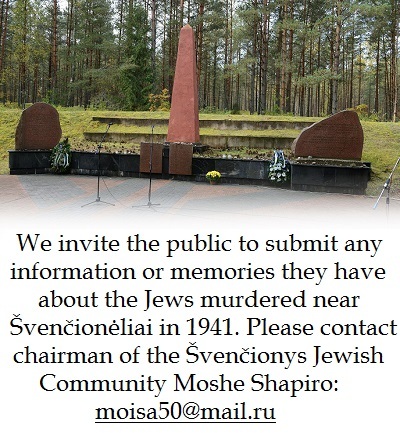 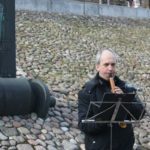 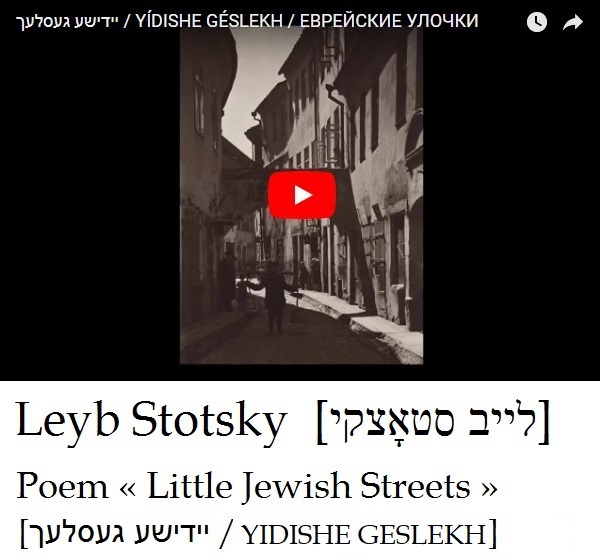 Rubinovas then read an emotional letter by former resident of Kaunas now living in Israel Dusia Krechmerbe to her brother who died in the Kaunas ghetto and whom she had never met, having been born after the war.